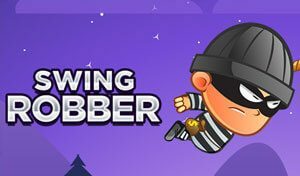 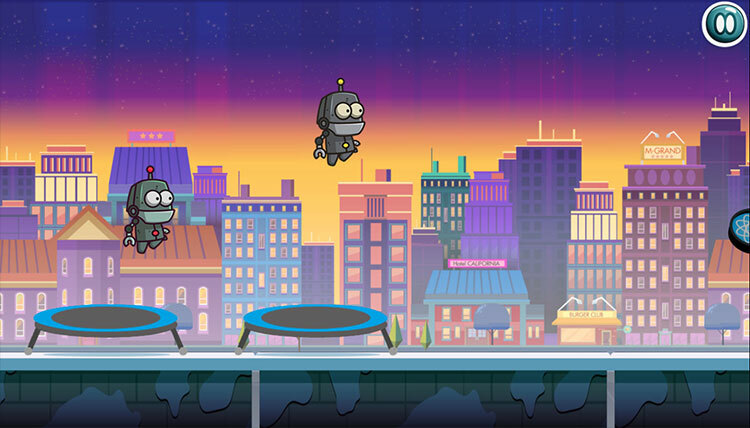 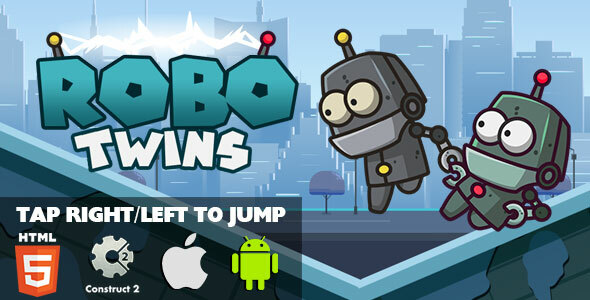 Robo Twins is a tap base platform game..both robos should jump through obstacles and collect environment sign to save the world. 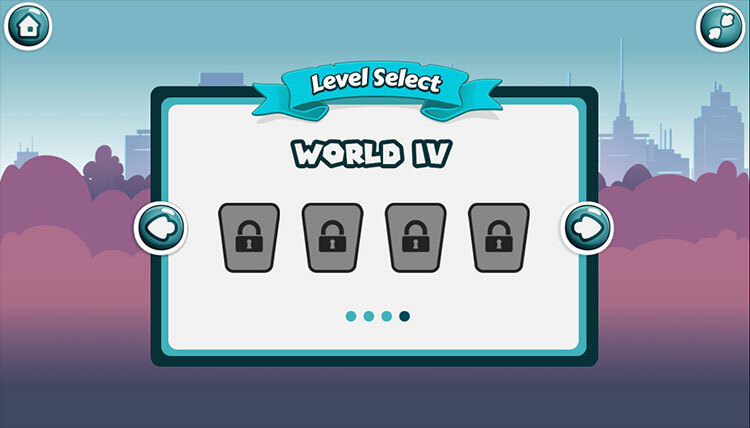 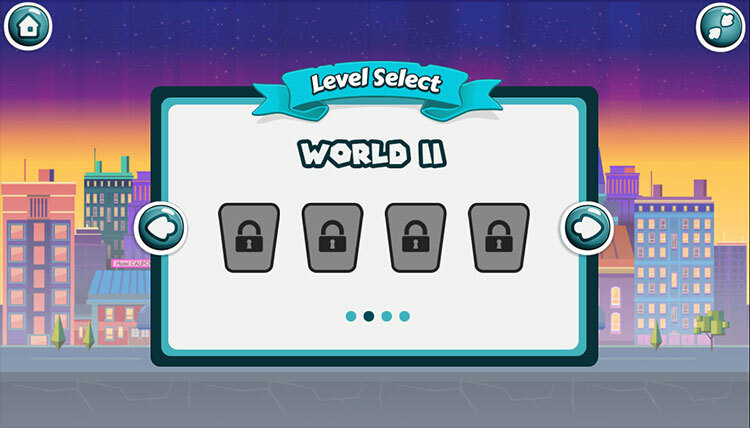 It has 4 worlds and 16 levels…each world has different background and theme to make game more interesting. 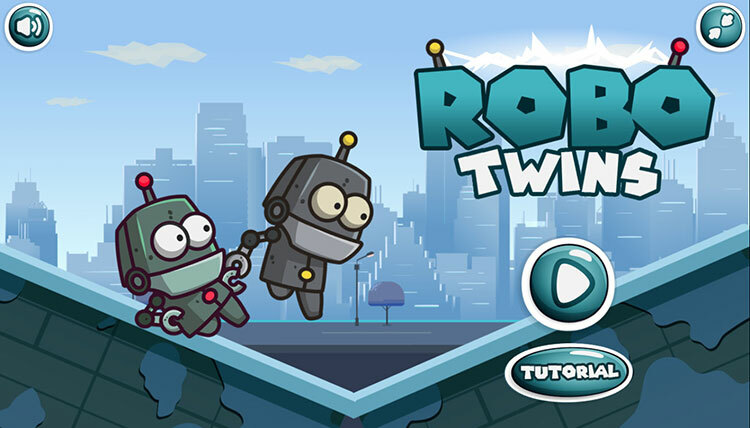 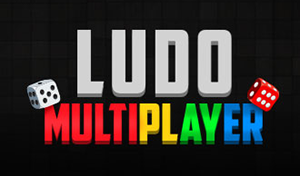 This game is build by Construct 2 Game Engine (Capx File Included). 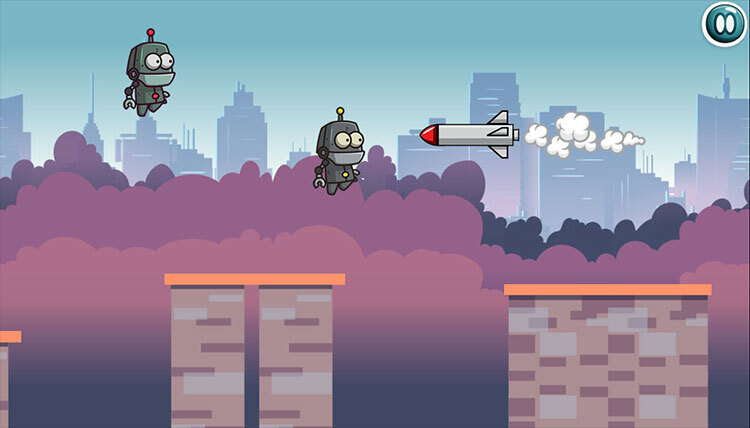 Use keyboard arrows to jump.